Thousands of web users are now playing an online game from all around the globe, to help researchers speed up their fight against the deadly disease of Alzheimer. People of all ages have been playing this game, and have contributed positively to help researchers find a cure for the Alzheimer disease. 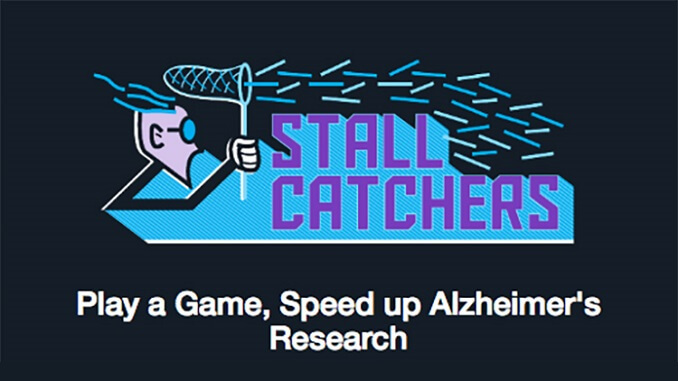 The game, known as Stall Catchers, was launched about a year ago, and with 5,500 users worldwide, it has inspired people to become citizen scientists, and help speed up the research of the cure of Alzheimer. The team behind the Stall Catchers game announced it at the British Science Festival, and have been contributing well to the society. Dr Pietro Michelucci, a representative of the Human Computation Institute and one of the developers of Stall Catchers revealed that some of the best players on their game are 80-year-old grandparents, while 8-year-old grandchildren are also playing the game with expertise. He resisted that the game was developed, so that even patients who are at an early Alzheimer stage may also help their own treatment. 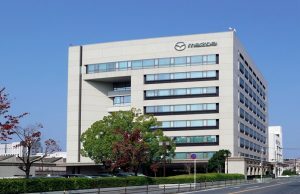 The huge 5,500 army of volunteer citizen scientists are helping a small team of professional scientists, to finish the world’s first-ever public-sourced analysis of the study of the disease of Alzheimer in just two months. Without the help of volunteers, this same analysis would have taken more than a year to complete. The game requires its players to “catch” stalls, that are basically clogged and small blood vessels. The scientists think that the stalls might actually cause the blood circulation to slow down through the brain of an Alzheimer patient than the brain of a healthy person. According to the first completed analysis, the players of the game, Stall Catchers, have helped the scientists figure out about the number of stalls in brains, and where their relative comparison to plaques, that are sticky protein linked with Alzheimer’s. In the current analysis, the players of the game are helping researches to comprehend the importance of a high fat diet on the development of the stalls in the brain of an Alzheimer’s disease. Dr. Doug Brown, the head of the R&D department at Alzheimer’s society, has stressed that the underfunding on these type of researches have been a main reason why there is not a cure yet. Even though it is still miles behind, but the game has influenced more funds into the research, and has helped the general public to support them.